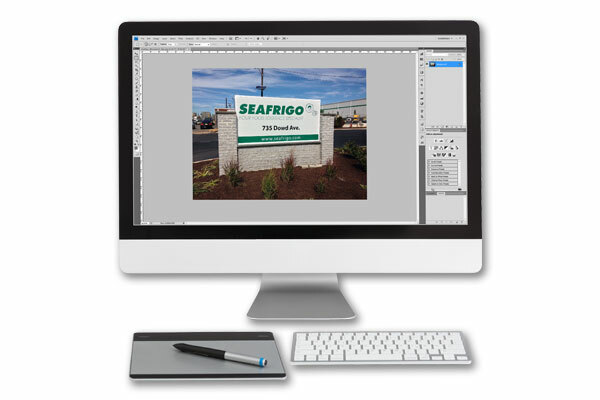 Visual Identity is on of the most vital assets to any business. You only have a few seconds to make an impression. 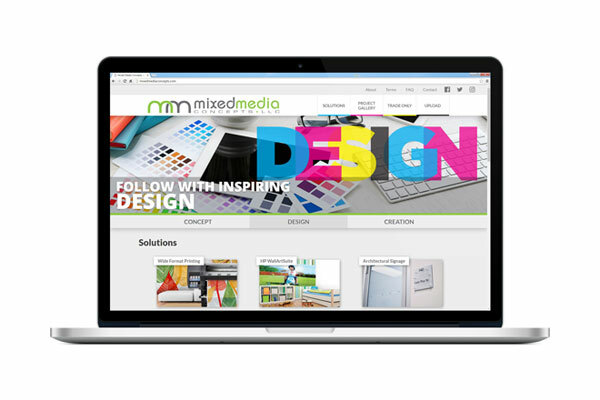 Our team of talented and responsive designers is here to help make your vision come to life. We take pride in delivering high quality, branded solutions for all industries in a variety of formats. The internet is an important tool. It gives both current and potential customers a place to learn more about you and your business. We are able to provide for you a website that captures what your company would like to present to your customer.